Is there a way that I can print the intermediate result on a console or some log file in order to debug my contract? 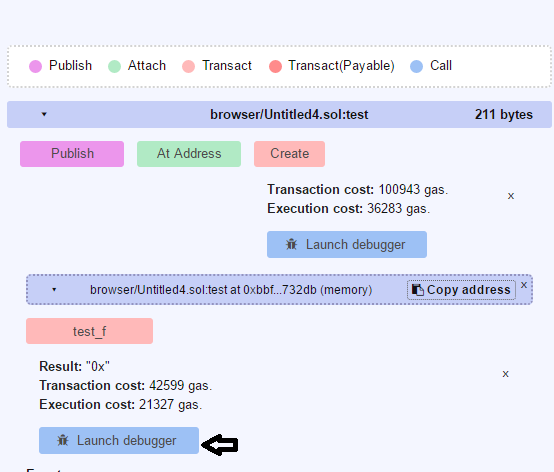 you could use events to debug(log) the desired variable.Please read the official documentation to get more details. Not the answer you're looking for? Browse other questions tagged go-ethereum solidity remix or ask your own question. Is there a way to stop the Geth console from printing syncing information? Any export keyword in Solidity?